POHODA FESTIVAL 2018 IN "LIVE PICTURES" II. COLOURS OF OSTRAVA 2018 IN "LIVE PICTURES" II. 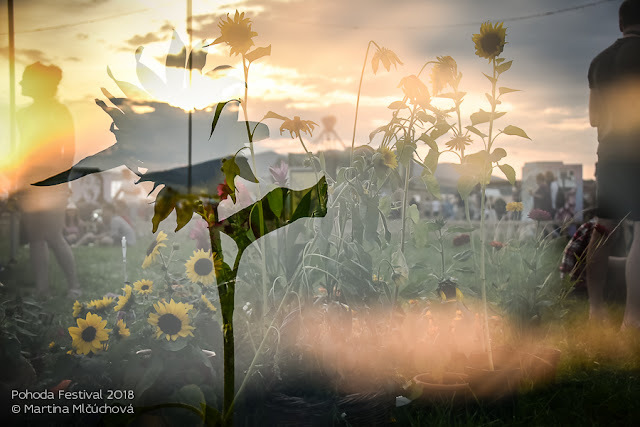 COLOURS OF OSTRAVA IN "LIVE PICTURES" I.
POHODA FESTIVAL 2018 IN "LIVE PICTURES" V.
POHODA FESTIVAL 2018 IN "LIVE PICTURES" IV. POHODA FESTIVAL 2018 IN "LIVE PICTURES" III. POHODA FESTIVAL 2018 IN "LIVE PICTURES" I.